Eats Yummy! 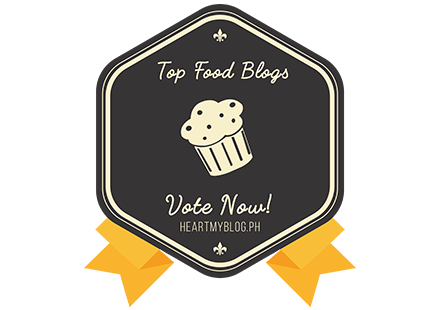 – Page 3 – A food blog that shares Filipino food recipes for home cooking. Features nearby restaurants we visited. Also aims to provide easy and simple recipes. by Eats Yummy - 10 Comments. by Eats Yummy - 6 Comments.